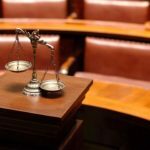 How Can Boyum Law Firm Help You? Home > Estate Planning > How Can Boyum Law Firm Help You? 02 Aug How Can Boyum Law Firm Help You? At Boyum Law Firm, we end every blog post with an invitation for our readers to contact us with their estate planning, Medicaid planning, and probate law needs. Whether you have questions that need answers or are ready for a free consultation, we want to assist you in any way we can. Read on to discover all the ways our firm can help you today. We can help you create an estate plan. A last will and testament that enables you to name a legal guardian for your children, distribute assets, and appoint a personal representative. Power(s) of attorney documents, which provide protection in the event you become incapacitated. A living will, which enables you to determine in advance whether or not you’d like to receive life sustaining care in the event you’re in a permanent vegetative state or terminally ill.
A HIPPA release, where you can name who you’d like to have access to your medical information. A variety of trusts, which enable you to distribute your assets and protect your privacy. And more, such as the ability to obtain an LLC for your business or create a transfer-on-death deed. Boyum Law Firm can assist you with Medicaid planning. We can help you qualify for Medicaid in a smooth and organized process. We can walk you through the probate process. Probate is the process used to settle a person’s estate when he or she dies. The probate process is complex, which is why it’s often best to hire a professional to help ensure transitions are made smoothly and the estate is closed in a timely manner. At Boyum Law Firm, we can walk you through the probate process from start to finish. That way, you can rest assured you’re properly handling the estate of the deceased. 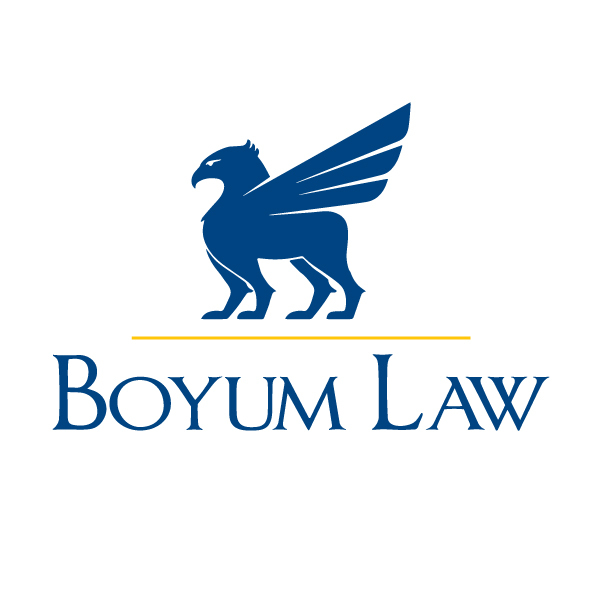 Boyum Law can help you with your estate planning, Medicaid planning, and probate law needs. To contact Boyum Law, click here.